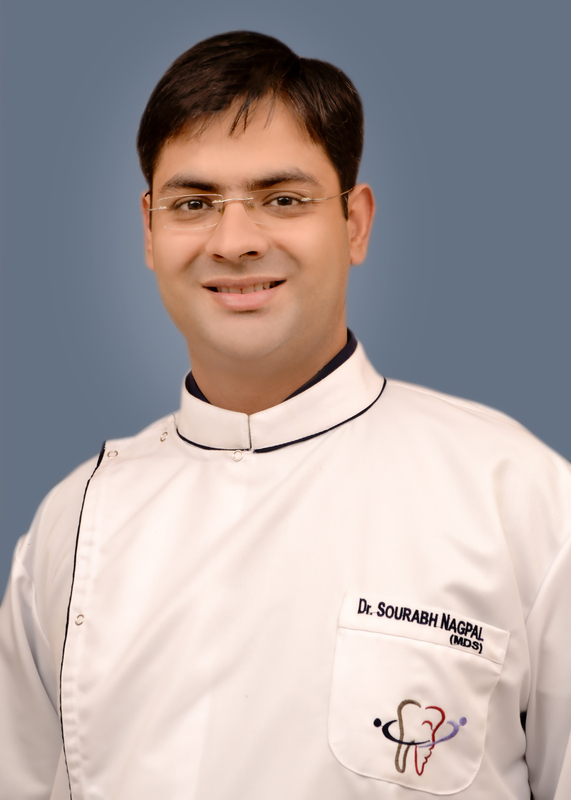 Dr Sourabh Nagpal MDSProsthodontist & Implantologist. Centre 1 : 70, Poorvi Marg. F Block Opposite Modern School, Vasant Vihar, Delhi. Centre 2 : Holy Angels Hospital , Basant Lok, Behind Vasant Continental Hotel, near PVR Priya Cinema, Vasant Vihar, Delhi. Dentistry at its best... Get best of Dental treatment in Vasant Vihar, South Delhi. Consult our Implantologist, Root Canal Specialist, Cosmetic Dentist, Child Specialist & Denture Specialist. Experience is second to none when it comes to your health. Matrix Dental Implant Lounge is truly is a one-stop solution, providing you with the opportunity to have all your dental needs met with the continuity of care that comes with a multi-specialty, multi-site practice. Combined, our doctors have top of experience providing the very best that dentistry has to offer. We partner with you, educating you about your health while holding ourselves to the highest standards of care. & Next to PVR PRIYA. We are working with few NGOs in New Delhi and celebrating April and May as Oral Health Awareness Month. Contact our reception for further assistance and to request health check up camp at your place. Dr. Sourabh Nagpal is the best dentist in South Delhi. His clinic Matrix Dental & Skin Lounge provides the best of the dental services. A very good dental clinic with supportive staff in South Delhi. I would surely like to recommend this to the patients. Dr. Poonam Nagpal treated me in the best way. I found the doctor treated me very well and he has given me the best treatment. went there for dental implant treatment got the best treatment at minimal price.. I have been visiting him since very long time when ever i face any dental problem. Got 100% result every time. Overall Doctor are so much perfect in their profession. 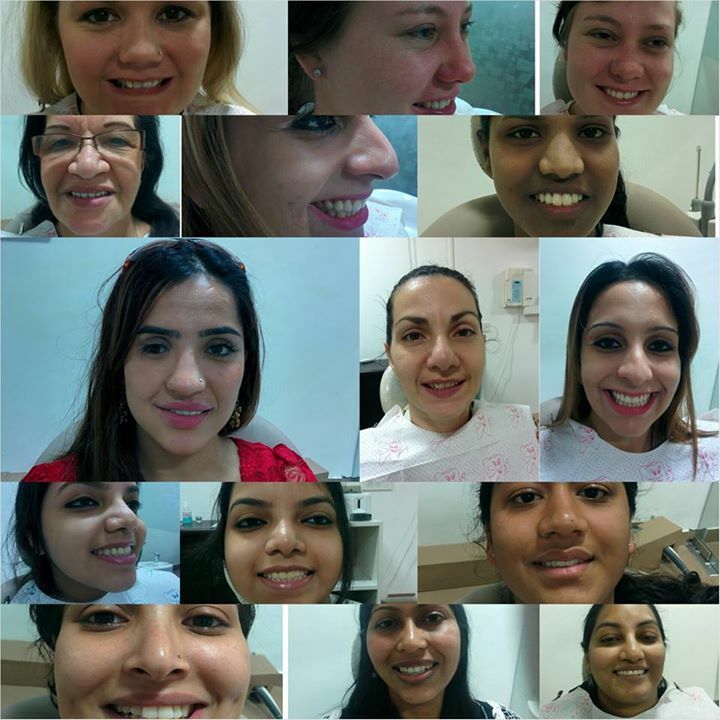 I never feel much pain during complete treatment.I go through Google where i search best dentist in delhi, where I got many options but i go through rating & previous feed back and came here. Best roont canal treatment treatment provider in noida.thanku so much.. I went for orthodontic treatment to Matrix clinic and its complete after one year.I am very satisfied as my smile is now err free and my special thanks to Dr Sourabh nagpal for helping me in making my smile perfect by doing wonderful smile treatment. best place for dental implant treatment in delhi. Surely it is a very good dental clinic and top priority is given to hygiene and cleanliness. I really liked Dr Sourabh Nagpal. Its a very beautiful dental clinic in delhi. My reviews for this dentist in delhi as best and dental clinic is recommended. I was searching dentists in delhi, and good dental clinic in Delhi. My preference was for ine of the best dental clinic in Delhi and I landed up at Matrix dental and skin lounge. Both Dr Sourabh Nagpal and Dr Poonam Nagpal are best in their field. Very good dentist and nice dental clinic. Saw good reviews for Dr Sourabh Nagpal and Dr Poonam Nagpal of Matrix Clinic and experience during my dental treatment was even better than best. Really good dentist and a very beauty dental clinic. 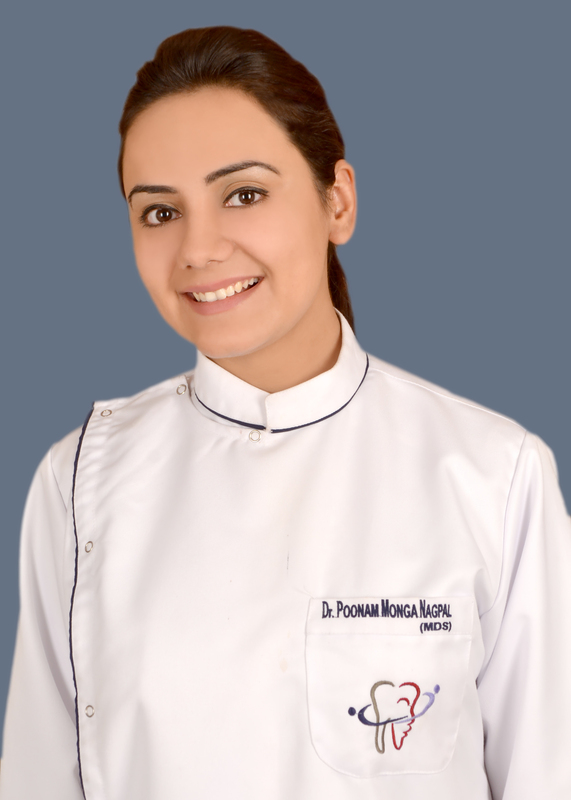 Excellent review from me for this dental clinic in south delhi. Please let me know the best available dental implant in your clinic in vasant vihar, and i want to know the cost of Pure Ceramic crowns for my front upper six teeth. I am really impressed with your website. specially liked smile designing cases done. Worth visiting if you need a dentist in south delhi area. Among best of all in vasant kunj and vasant vihar. Very good dental clinic and got nice treatment from dentist Dr Nagpal at Matrix Dental Clinic in Delhi.